Laurie Walton is the founder of the Riverdale Rising Stars, the Y’s renowned teen theater group, and the Riverdale Repertory Company, The Y’s adult theater program. Under Laurie’s guidance, the Riverdale Rising Stars and Junior Rising Stars programs have received numerous National Youth Theatre awards. 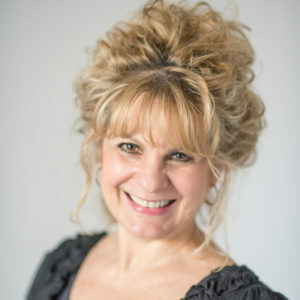 Laurie also developed a celebrated theater program for the Hastings, NY school district, which have garnered several Metropolitan Awards for excellence in High School Theatre. having received a 2009 NY State Assembly Award. During the early years of RRS, Laurie also began the east coast branch of the talent agency Schiowitz/Clay/Rose (now SCAW), where she was a talent agent for more than two years. She has performed on Broadway, on national tours, in regional theaters and on television. A favorite TV credit is Frasier.